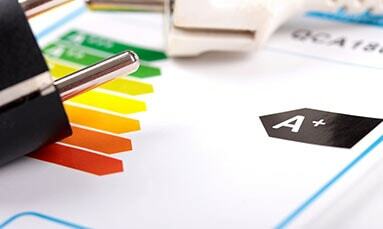 SCI also carries out electrical inspections, including inspections on Energy Efficiency. 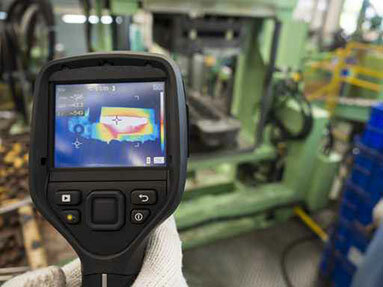 Thermography is a technique to measure exact distances and to study the temperature of an object without physical contact. By sensing infra-red radiation of the electromagnetic spectrum using thermal imaging, the energy radiated relays information of the temperature of the object. Predictive maintenance of industrial machinery. Predictive maintenance on electrical installations. The thermographic analysis is based on obtaining the surface temperature distribution of the object getting a heat map in which hot or cold spots are displayed depending on the anomalies found. 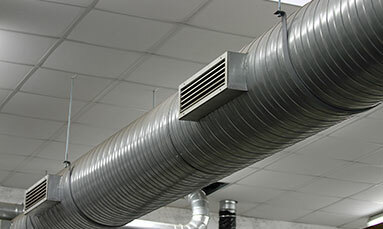 Greater knowledge of the installation in terms of its thermal state. Locate leaks and performance points. Reduce maintenance and repair times. Extend the life of equipment. The study of distribution systems can identify energy losses that are caused by poor insulation, broken or improper gear. A Analyzer Power Quality monitors all unwanted electrical phenomena affecting the load or power supply source. The analysis can be used for reducing the energy consumption associated with electrical imbalances and identifying network problems generated by the machines and equipment connected with other applications. SCI analyzes the quality of the power to locate, predict, prevent and troubleshoot problems in distribution systems and electrical systems quickly and safely. DIELECTRIC or electrostatic stiffness is the limit value of the intensity of the electrical field of a material before it loses its insulating property and becomes conductive. 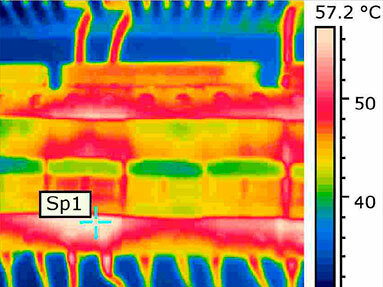 SCI performs this test for output ranges 0-75 kV DC with the use of a dielectometer. Cables high and low voltage electrical installations and insulation have characteristics that allow safe operation. These insulation characteristics can be modified over time and use, which can generate electrical leakage that cause accidents and interruptions in production processes. In this section, controls and inspections are carried out by SCI technicians in electrical installations of high and low voltage, both pre-and periodic specified. Insulation measurements of cables high and low voltage are performed in order to detect the degree of degradation in the isolation characteristics. Measurement of insulation Cables High and Low Voltage should be performed after the measurement of the dielectric strength, because the values obtained are directly related. The measurement voltage Step and Contact is the best method to determine the potential risk of personal injury. For this measurement an airline or a cable injects current into the system in a remote grounding in order to cause a voltage drop. Thus, it is possible to measure the contact stresses in the fence surrounding the substation, or in other areas where there is a risk of contact. SCI performs these tests in substations, transformers and supports high–voltage lines.